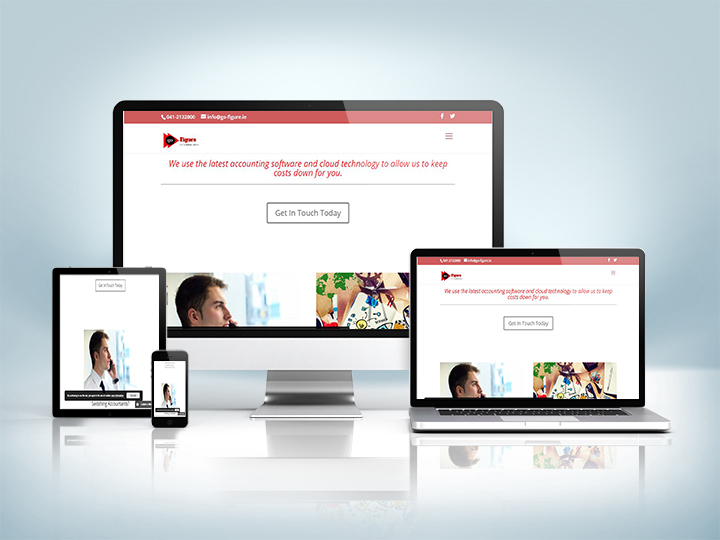 The emphasis on this website was to attract new clients for a tax and accountancy service. The design was to bring customers to the website and then bring the customer down through the pages to the sales and services sections. That being said, the design was a nice layout, with colours that stand out, mainly white with red to break up the colour a bit.